The proportion of private rental properties in the UK rented out by international investors has halved since 2010, although numbers of international investors in London continues to rise. 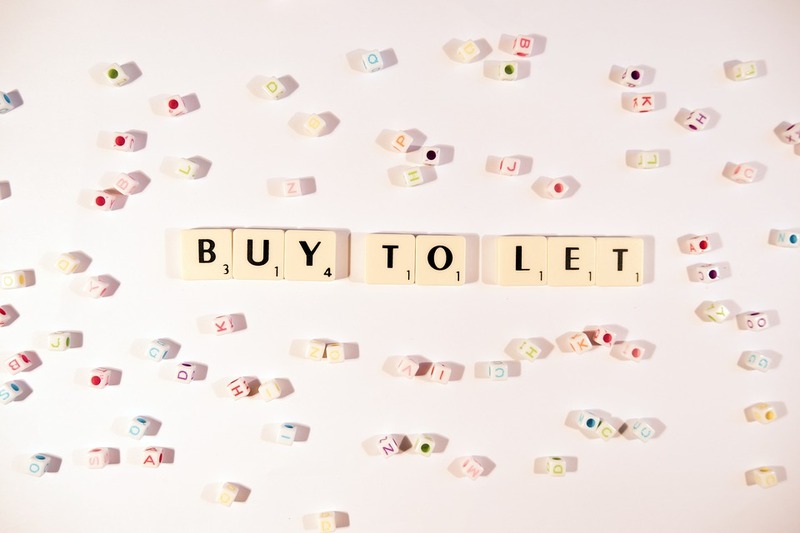 The proportion of foreign buy to let landlords based in the UK overall dropped to a record low of 6 per cent during the first half of 2018, according to estate agent Hamptons in its international monthly lettings index. The ratio of overseas property owners saw a swift decline from the 13 per cent recorded in 2010. However, London has seen a growth in international property investors this year, with the proportion of homes owned by overseas property investors peaking at 20 per cent in the second half of 2011. This fell to 7 per cent in the second half of 2017, but then saw significant growth again. In the first half of 2018, the proportion of homes in the capital owned by overseas property investors rose to 12 per cent. Of the overseas landlords in the UK, almost half are from Western Europe, making up 44 per cent of the total. Australasia comes in second place at 16 per cent, whilst 14 per cent of international investors come from North America. Middle Eastern landlords make up 9 per cent of the foreign investor landlords based in Britain. In the capital, 30 per cent of international investors are based in Western European countries, with a further 20 per cent coming originally from Asia.